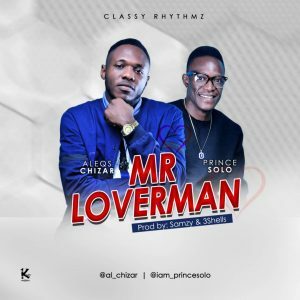 After a successful 2018, multiple award winning rapper Aleqs Chizar, is here with his debut song for the year titled Mr Loverman (Prod. by Samzy, mixed & mastered 3Shells). On this mid tempo song featuring a mellisonant hook/chorus from another sensational superstar Prince Solo, Aleqs Chizar expresses his quest to find true love where seems impossible. Waww!! 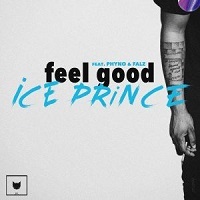 lovely, good beat, good music….. I just love the igala in the lyrics….. nice one.